In case you haven’t heard, Mt. Vernon Winery has been named the Best Winery in Auburn by the Auburn Journal. This is the 13th year in a row that Mt. Vernon has won in this category. In addition to this honor, in 2016, Mt. 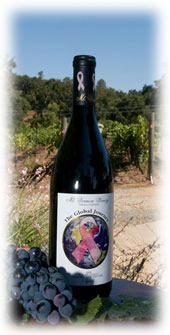 Vernon Winery also was named “Best Local Red Wine”, “Best Local White Wine”, and “Best Wine Maker” (Ryan Taylor). A little more about us: Mt. Vernon Vineyard and Winery is a small, family owned and operated winery nestled in the grassy foothills of Auburn, California. The Taylor family transforms Sierra Foothills grapes into outstanding, lush aromatic wines, with riveting fruit flavors fit for a president. Believed to be the largest winery in Placer County since prohibition, Mt. Vernon offers an exceptional wine and many unique blends that will captivate your taste buds. Established in 1996, Mt. Vernon is pioneering the production of many foothill grapes including Old Vine Zinfandel, Syrah Port, Barbera, Merlot, Cabernet Sauvignon and aged, barrel-fermented Chardonnay. To top it off, the winery offers a majestic view and relaxing atmosphere. The Tasting Room is open Thursday through Sunday, 11:00 a.m. to 5 p.m. Come on out and visit our friendly winery where you can relax and savor the fruits of our labor! The Taylor Family wishes to thank all of their friends and customers for making them Auburn’s Best Winery for 13 years in a row! 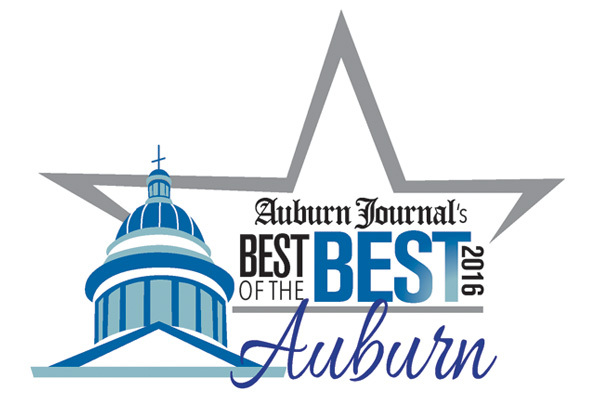 For more information on the Auburn Journal’s Best of the Best Awards, click here.